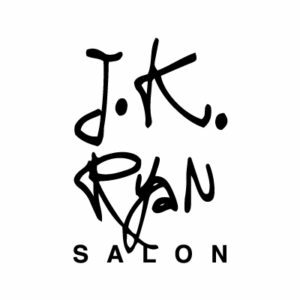 J.K.Ryan Salon is a modern hair salon offering a variety of hair services including Keratin Straightening, Hothead hair extensions, and color services. Our stylists are very experienced and have advanced education. We carry specialty boutique items as well as high end hair products including Label M, Kevin Murphy and Moroccan Oil. Please call for a free consultation with one of our stylists.